IBM has announced that some of its Watson artificial intelligence (AI) services will now work on rival cloud computing providers as it seeks to win over customers that want greater flexibility in how they store and analyse data. The builds on the vendor’s move to position its services as compatible with nearly any form of computer infrastructure a customer wants to operate. Other efforts include a pending acquisition of open-source software company Red Hat for US$34 billion. With the change, companies will be able to use Watson AI tools such as Watson Assistant, which can help them develop conversational services such as a virtual customer service agent, in mobile apps hosted on Amazon.com and Microsoft as well as IBM servers. "With most large organisations storing data across hybrid cloud environments, they need the freedom and choice to apply AI to their data wherever it is stored," Rob Thomas, general manager of IBM Data and AI, when speaking at Think in San Francisco. Big Blue will rely on an open-source software package known as Kubernetes to make the links to rival clouds. IBM in recent years has sought to bolster its faster-growing cloud and analytics businesses while moving away from slumping hardware products and traditional software offerings. 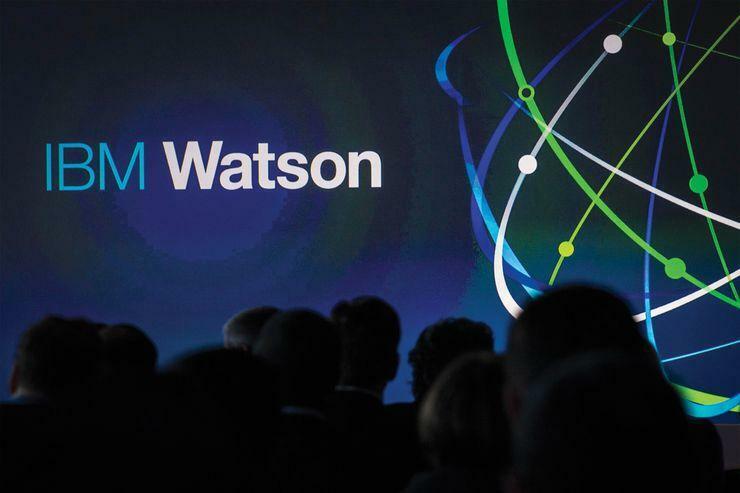 Charles King, president at technology consulting firm Pund-IT, described extending Watson to other clouds as "a significant step forward in making Watson AI more customer-friendly." Nick Patience, co-founder and research vice president at 451 Research, said IBM's strategy is an "acknowledgement that we are living – and will continue to live - in a hybrid cloud environment where companies don't want to be locked into a single cloud vendor for every type of service, be it for AI or anything else."